How To Check If Your Facebook Data Was Used By Cambridge Analytica : The Two-Way For some, the news is good: "It doesn't appear your Facebook information was shared with Cambridge Analytica." For others, it's not so clear. 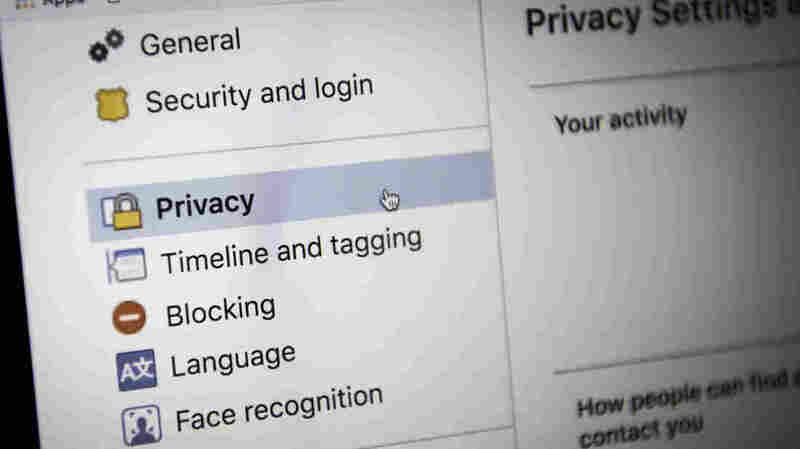 A privacy notice from Facebook notifies a user that their information was "likely shared with 'This Is Your Digital Life.' "